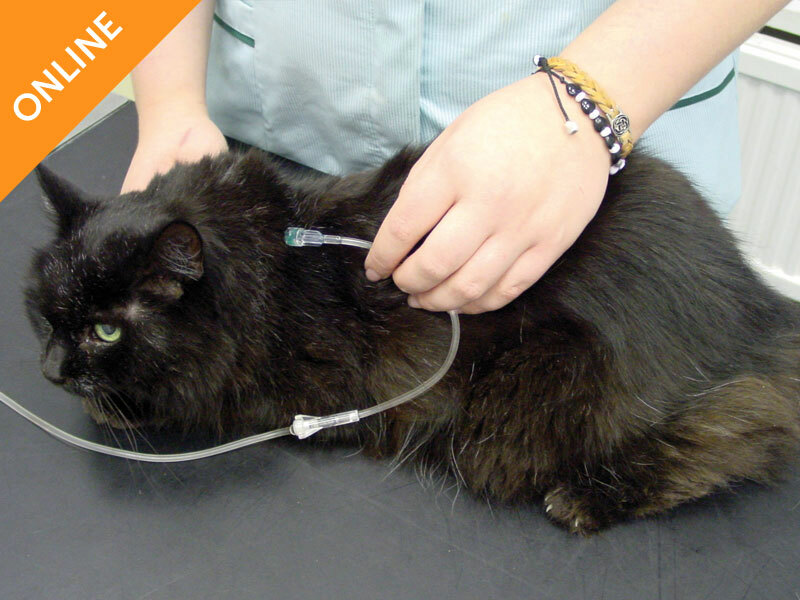 Chronic kidney disease affects more than a third of older cats and is a significant cause of poor health in cats. 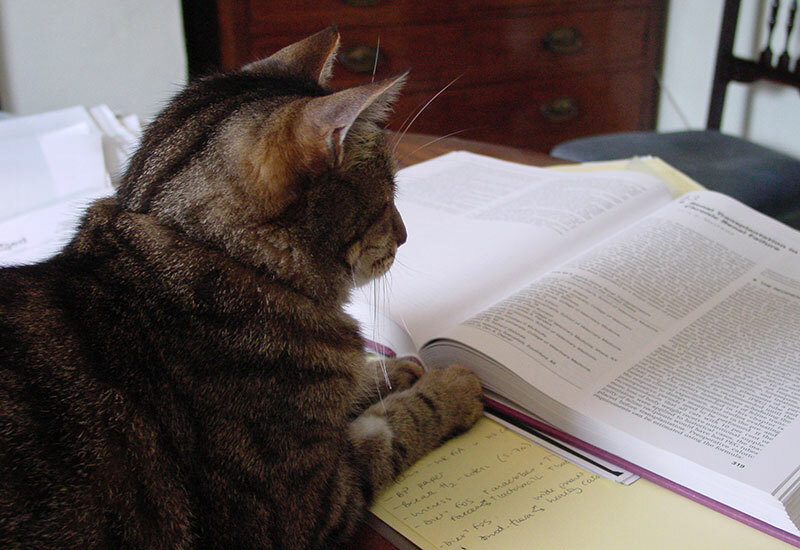 Happily, nowadays there is a lot than can be done to help support cats with this condition. 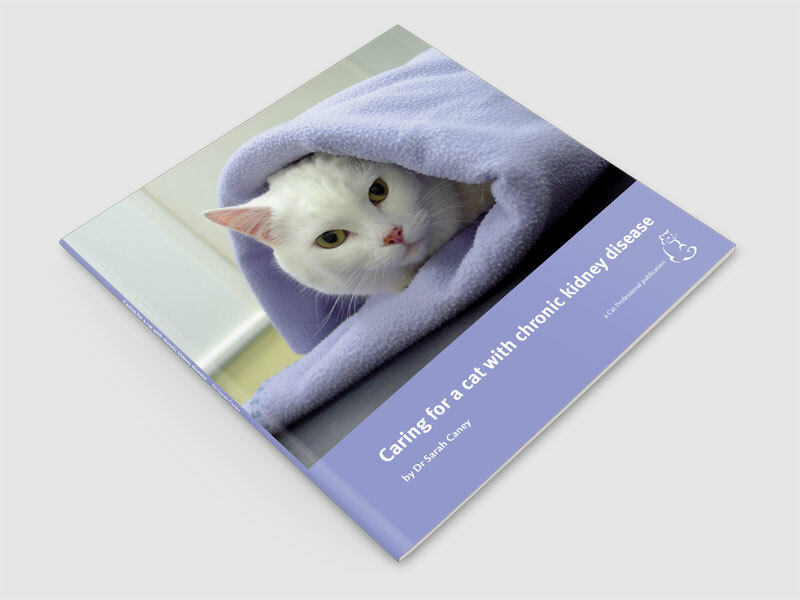 How can carers spot if their cat has CKD? Unfortunately, many cats in the early stages of CKD appear to be completely healthy which can make it difficult for carers to spot signs of ill health. 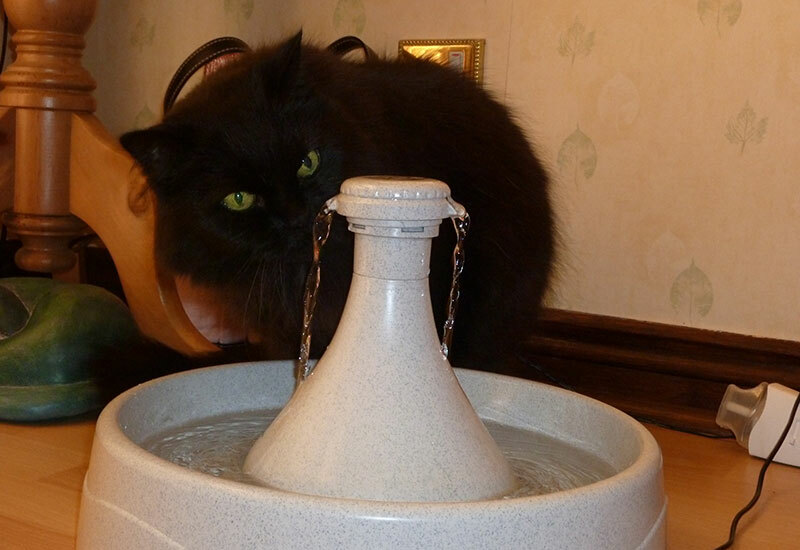 Commonly reported signs of CKD include an increased thirst (50% cats), weight loss (50% cats) and reduced appetite (35%). Diagnosing CKD early helps your cat to live longer by slowing the progression of their CKD and allows more health monitoring and treatments which maintain quality of life. Attend routine health checks with your cat so that subtle signs of ill health such as weight loss can be detected as early as possible. 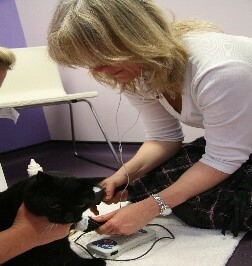 Report any changes in your cat’s health or behaviour to your vet clinic as early as possible. The checklist below can be used as a guide. If possible, bring in a urine sample for your vet to test (you can learn how to collect a urine sample at home by clicking here). A urine test is often a quick, inexpensive and helpful way of identifying cats at risk of CKD: the most important test is a urine specific gravity (USG) which measures the urine concentration. … eyes, ears and nose? If the answer to any of the above is yes, get in touch with your vet! 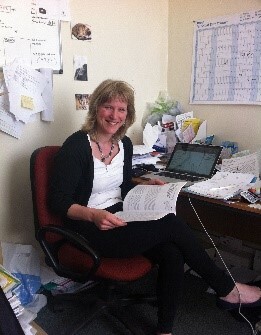 Once diagnosed, CKD can often be managed very successfully. Number one, where possible is to encourage your cat to eat a specially designed therapeutic diet – feeding these has been shown to help cats with CKD to live significantly longer (on average 2-3 years longer) and much more healthily than if they were eating a standard adult cat food. Many other treatments are available to help support cats with CKD – for example, appetite stimulating medications and medications to reduce nausea and vomiting. Jasper is an especially complex case due to other chronic health problems including asthma and allergic skin disease. 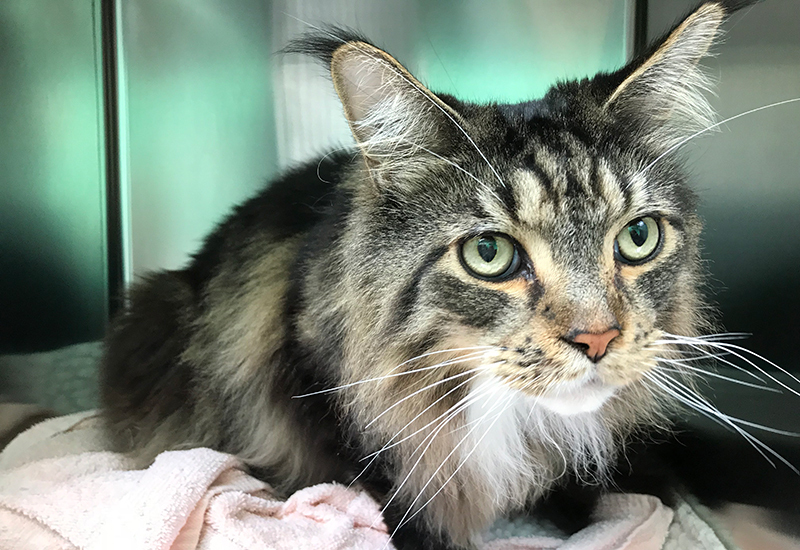 Happily, Jasper has made great progress including re-gaining some weight he had lost, following interventions for his CKD. His owner Helen recently commented: "My old Jasper is back thanks to you Sarah!" We hope you found this information helpful. Don't miss our next blog on Hyperthyroidism in April 2019.